In the past few months, there’s been talk of the Nier series continuing with new titles. Just last month, Square Enix commented on the game selling 2 million copies, stating that the result has demonstrated significant potential for future franchise development, and recently, series creator Yoko Taro himself talked about a potential sequel. 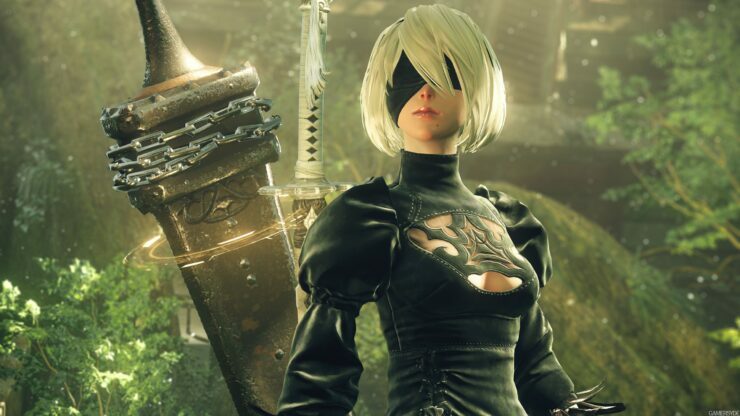 In a recent Q&A session, as reported by Famitsu, Yoko Taro has been asked about a potential Nier Automata sequel. As expected from someone unpredictable as him, Taro-san revealed that a Nier Automata sequel would be something that players would never have thought about, simply because he doesn’t want to ruin Nier Automata itself. Yoko Taro has also been asked about new entries in the DFrakengard series, and he confirmed that he would be open to the idea, but that is up to Square Enix. If you are a fan of action role-playing games with deep and meaningful stories, Nier Automata is the game to get.